The system is a “pay per click” system, this means you can dictate where your ad appears through bidding for a series of keywords, but you only pay the amount you have bid for if someone clicks on your ad as a result of a web search, i.e. 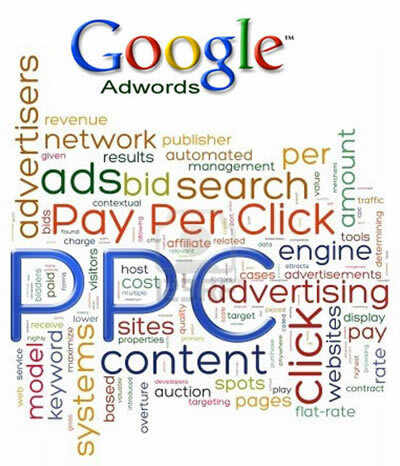 pay per click! The use of a placed text ad that appears when people search for phrases related to your offering, this appears as a “sponsored link”. Why should I consider using it? Research shows us that 87% of web users do not scan past page 1 of search engine results. In addition, the higher your website appears on a page will result in more visitors to your website, as web users prefer to click on the ads/search results at the top of the page. Traffic via surfing in organic results is simply often browsing for information where as traffic via pay per click knows that when they are clicking on a ad, it is simply that, an ad and that the advertisement is for something they need and want to buy, whether that be a product or services. Therefore, you don’t necessarily need millions of visitors via browsing, rather than specific targeted visitors via Google Adwords.